Most of you know by now that I call the Emerald City of Seattle my home, but even with living here for 10+ years, I feel as if we still haven’t discovered all the delightful spots that Seattle has to offer. The housing market guru site, Zillow, is based in Seattle, so I’ve invited one of their writers, Becca Grady, to share some of Seattle’s best neighborhoods that visitors and locals should check out. Welcome Becca! 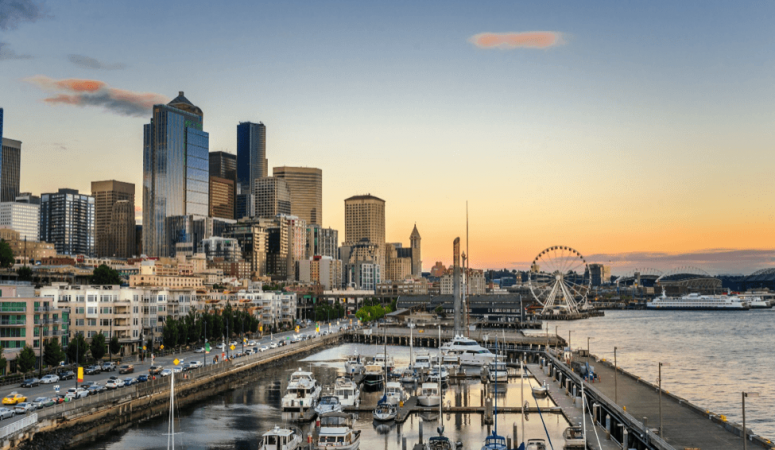 Home to the Space Needle, a giant cement troll, the original Starbucks and sweeping views in every direction, Seattle is appealing to many visitors and those looking to call the Pacific Northwest home. Seattle is filled with different flavors and cultures that, together, make the city truly unique. So, it’s not surprising that the city was recently named one of the hottest U.S. housing markets, with home values continuing to rise. From the views, to the food, to the art and culture, Seattle has something to offer everyone. 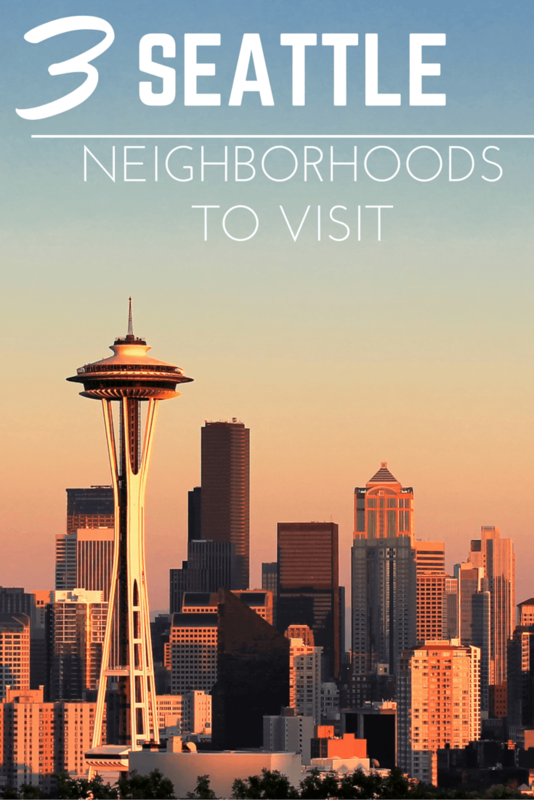 Whether you’re living in the Emerald City, popping by for a visit or hoping to move, check out these neighborhoods to get a feel for the local culture. Known to some as the “Center of the Universe,” Fremont has an eccentric and quirky vibe that is not easily replicated. Fremont’s identity is shaped by the art and artists who live there. With interesting statues, brightly-colored walls, and funky art installations, visitors feel instantly welcomed by this zany neighborhood. Make sure to come on an empty stomach, because there is a wide variety of delicacies to explore – Caribbean, Asian Fusion, Mediterranean, and Cajun, to name a few. Bordered by the Lake Washington Ship Canal and the Woodland Park Zoo, Fremont is close to many different environments and fun activities. There’s strolling along Lake Union and taking in views from the scenic Gas Works Park. Additionally, the Fremont Sunday Market is known for being one of the best in town, with handmade goods, delicious food, and gorgeous flea market finds. With rainbow-painted sidewalks, quirky, themed bars and live music on almost every corner, Capitol Hill has a unique energy. Located just east of Downtown, the neighborhood is known as the hub for the city’s LGBT community. Capitol Hill is bursting with diverse, ethnic restaurants to choose from, no matter what you are craving. Modern cafes, hip eateries, sleek cocktail lounges and covert speakeasies fill the neighborhood. Capitol Hill also features historic architecture and lovely Craftsman-style homes. There are plenty of fun activities for families and adults alike. Take a walk around Volunteer Park and get a 360-degree view of the city from the observatory tower, or visit the Asian Art Museum and get a taste of cultural art dating centuries back. Grab the kids and explore Elliot Bay Bookstore or swing by Molly Moon’s Homemade Ice Cream for a sweet treat. A small-town community vibe can be found just outside the heart of downtown. West Seattle, a spot to be treasured, is surrounded on three sides by waterfront. There are many local spots to discover. West Seattle is full of single-family homes and new condos, and there is a family-friendly aura that fills the residential streets. Check out the California Junction and explore vintage shops, family-owned stores and charming restaurants and cafes. If nature calls you, check out Lincoln Park or Alki Beach. The Alki Beach boardwalk is great for walking, biking and skating, in addition to kayaking, scuba diving and of course, eating. Try taking the Water Taxi from Alki and explore Downtown Seattle and Pike Place Market. The Water Taxi provides one of the best views of the city skyline from the middle of Elliot Bay. As a first-time Seattle visitor, or even a life-long resident, there new parts of Seattle to discover and explore. If you are interested in relocating to Seattle, make sure to do your research on options for neighborhoods and find one that fits for you. Thank you for sharing Becca. I know that we have to take a trip to Volunteer Park for the views, plus I didn’t even know about water taxi from Alki Beach! 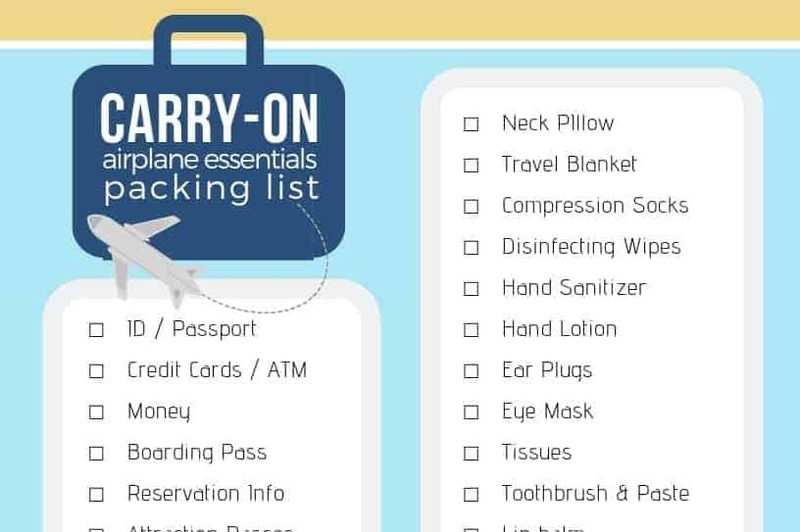 I hope these gave you some ideas if you’re planning a trip to Seattle soon. Do you have a favorite Seattle neighborhood gem that you’d like to share below in the comments? And if you want to read about raising a family in Seattle vs San Fransisco, check out this Zillow post.